ORUD is your family's comfort provider! 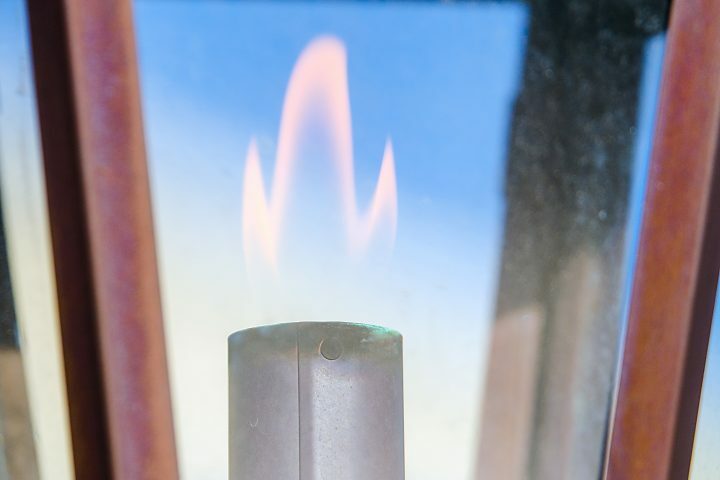 Natural gas is the responsible choice for your family, your wallet and the environment. Enjoy the convenience of our drive thru payment window during our regular business hours. 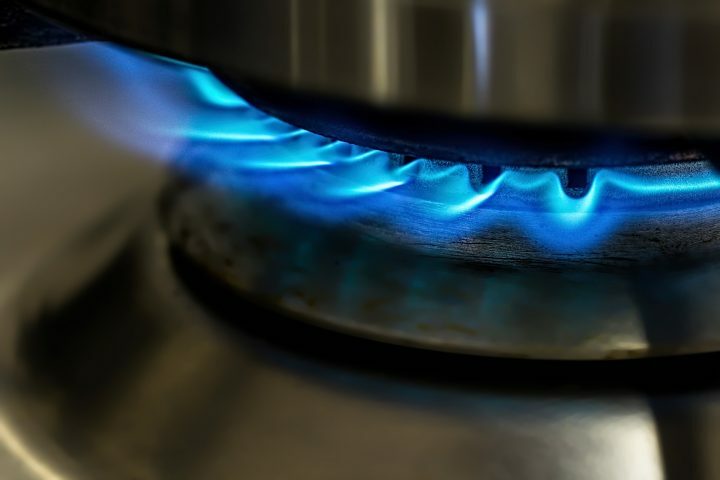 If you want the best for less, switch your home to natural gas! Safety is our #1 priority at ORUD! Always remember to call 811 before you dig. We have a beautiful showroom stocked with natural gas appliances to meet all of our customers’ needs. Stop by today!